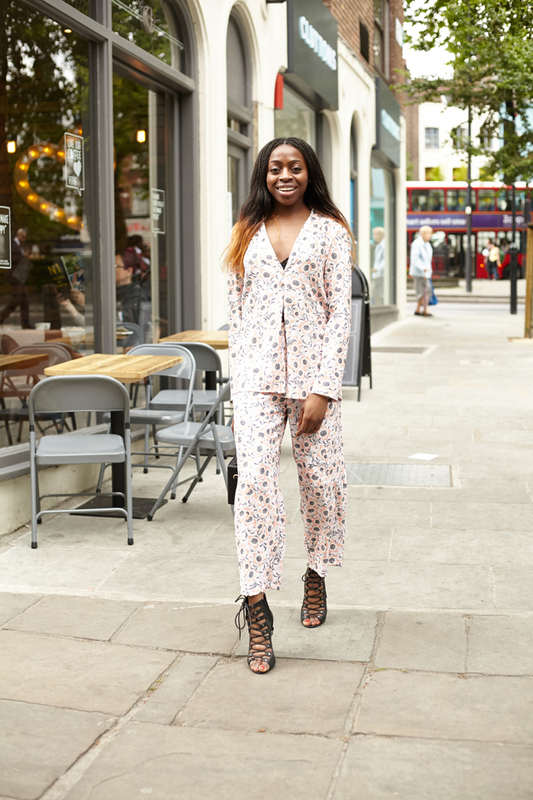 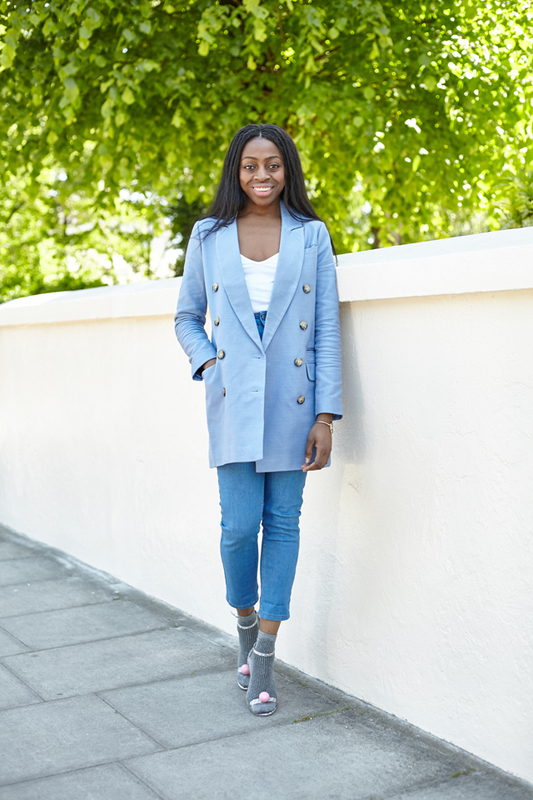 I had the pleasure of shooting the newest member of the ASOS Stylist team, Debbie. 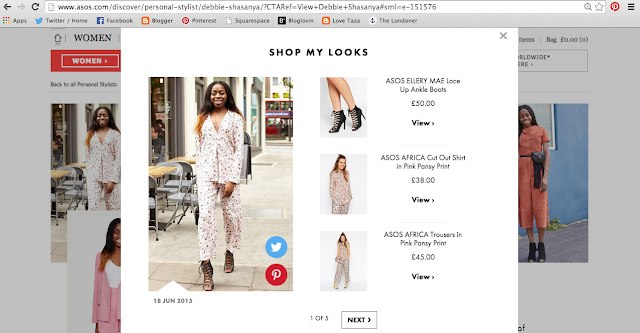 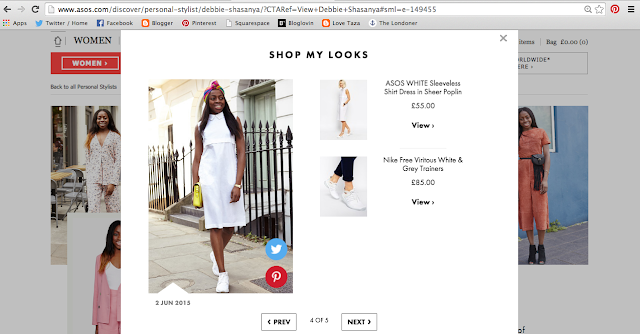 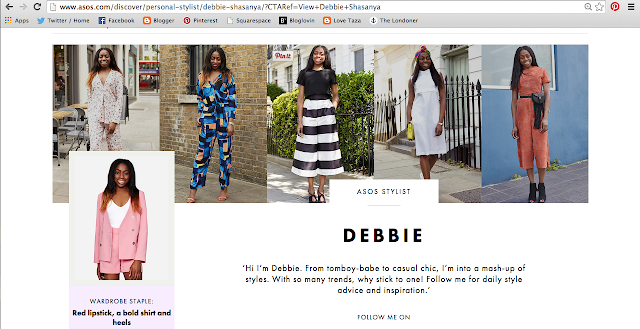 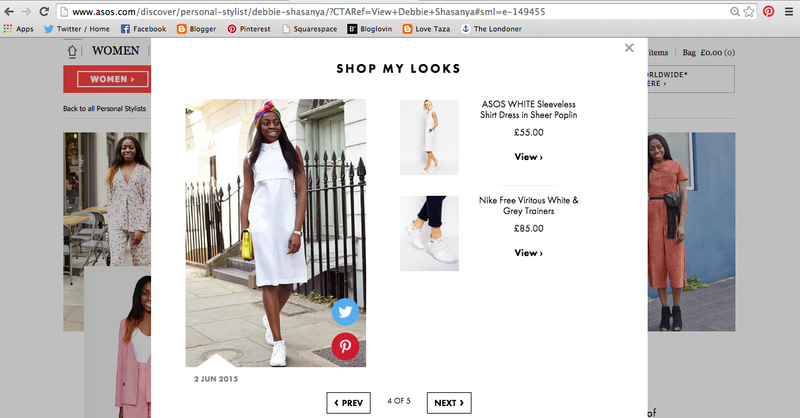 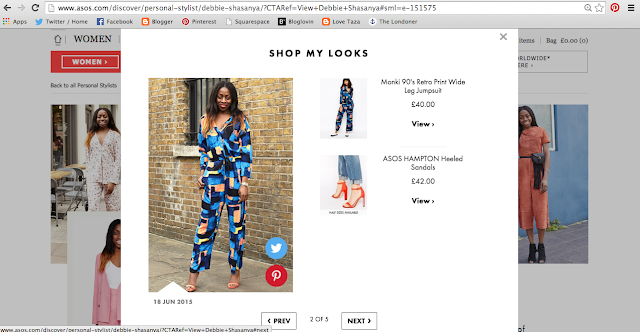 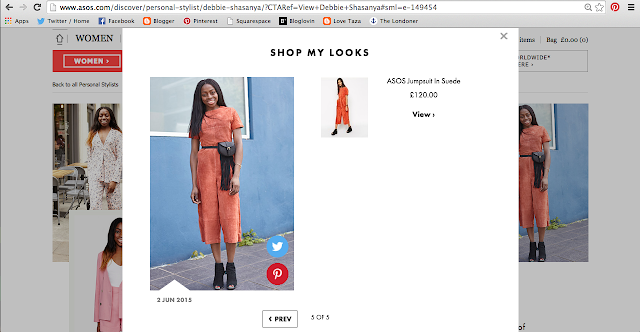 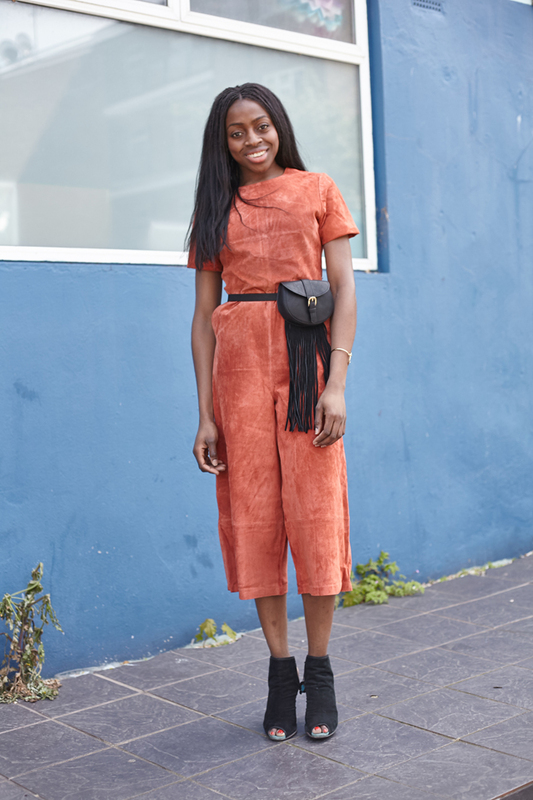 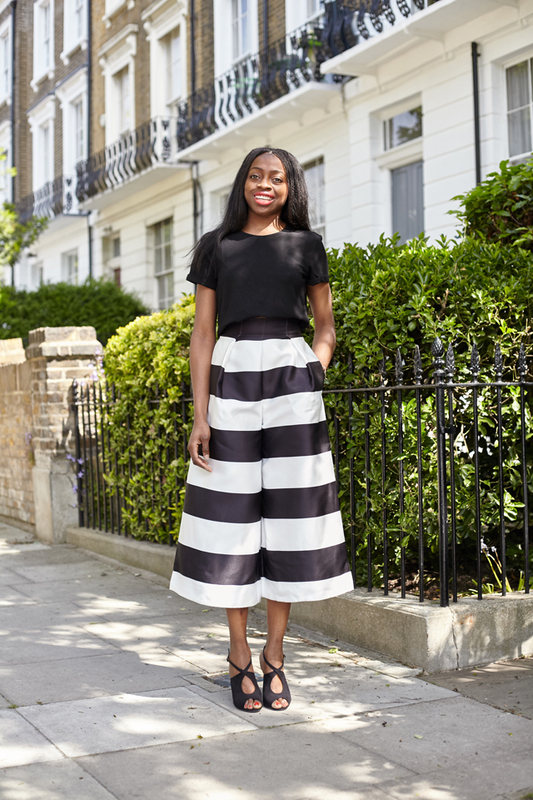 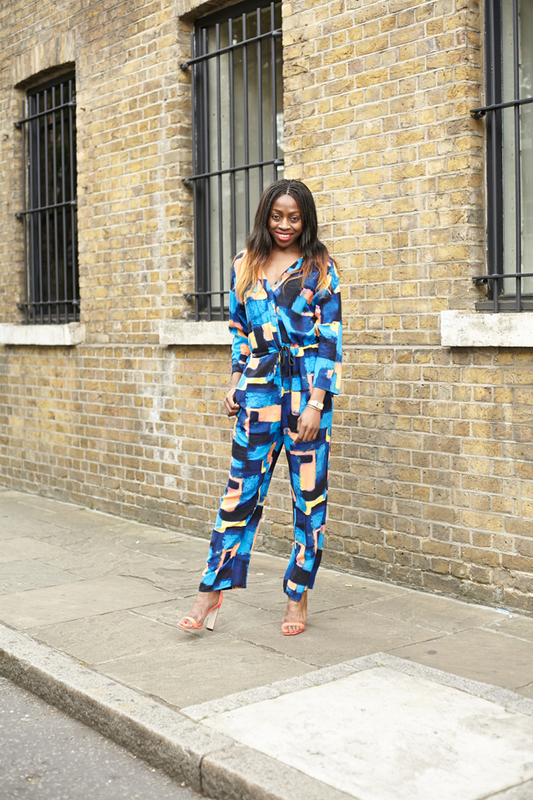 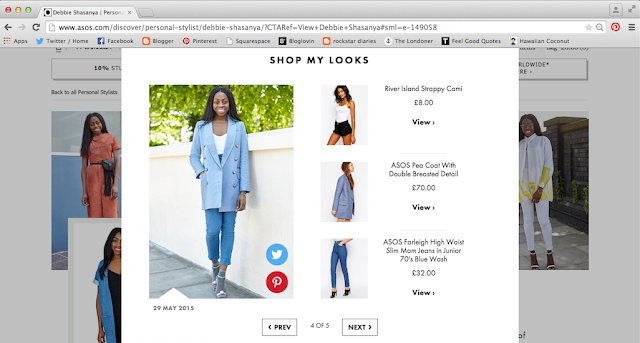 Debbie works on the magazine at ASOS and has recently become a stylist for the brand too. 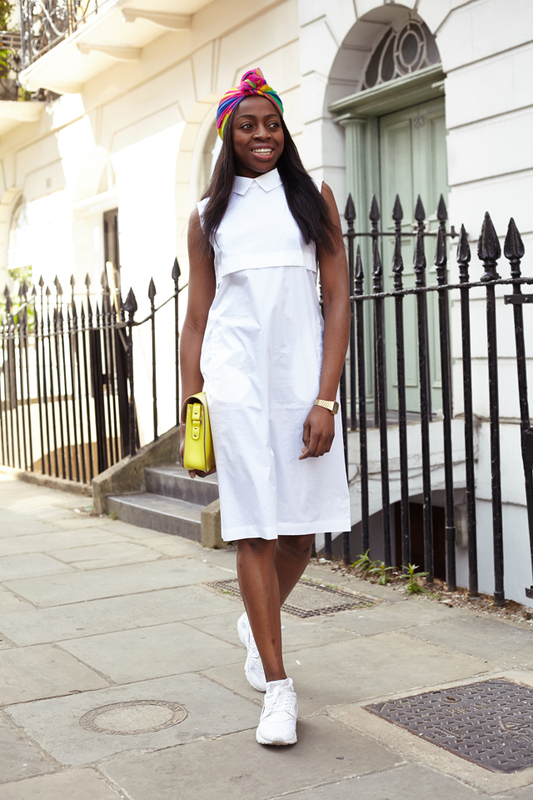 Her love for fashion is evident and her taste in shoes is on point! 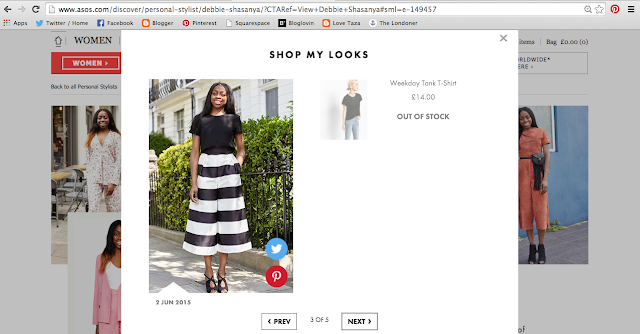 You can shop all of Debbie's looks here.